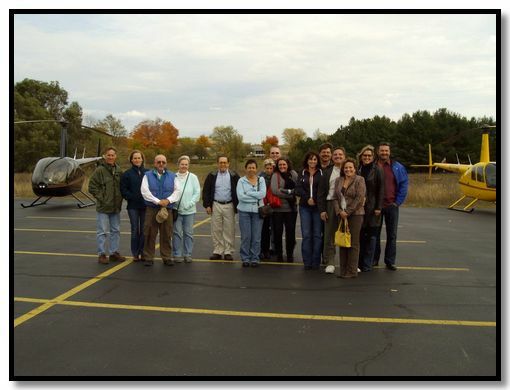 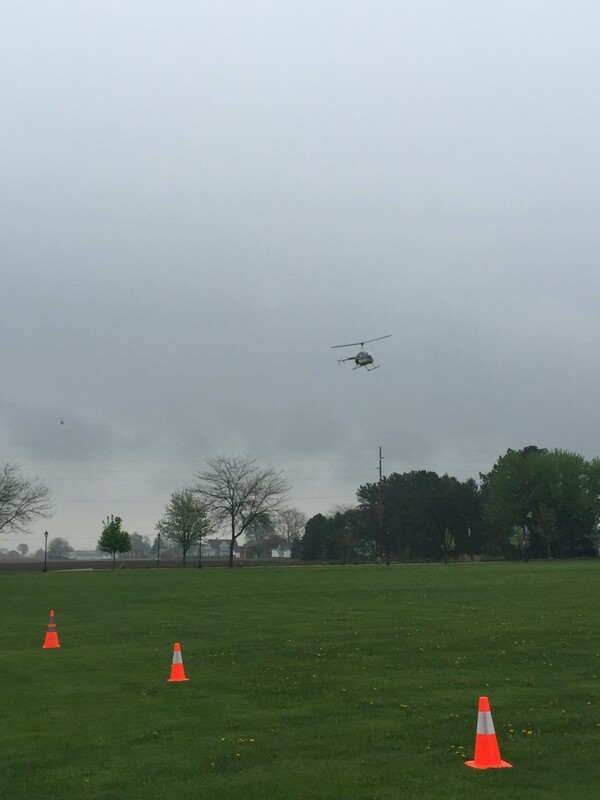 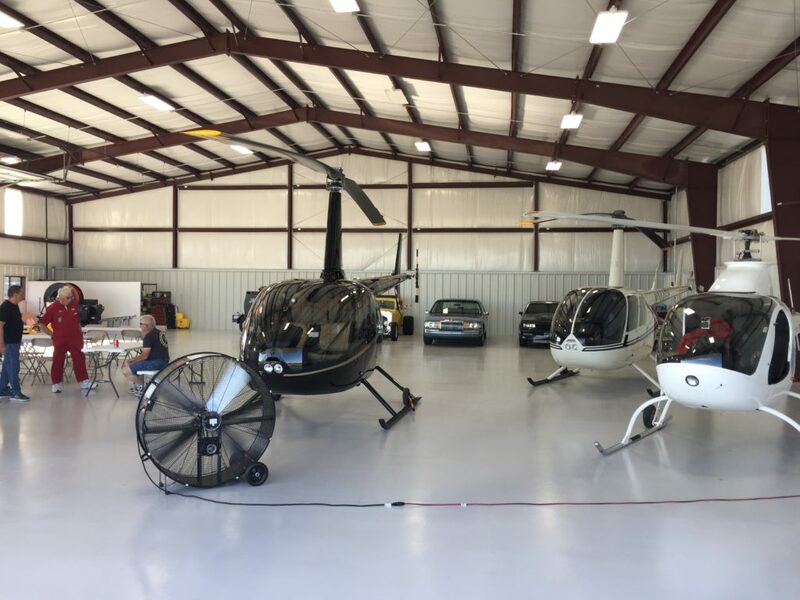 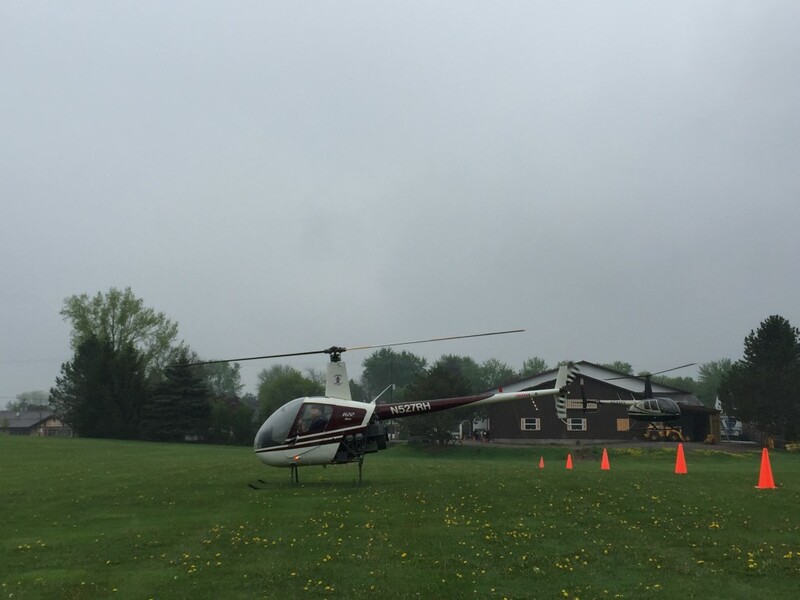 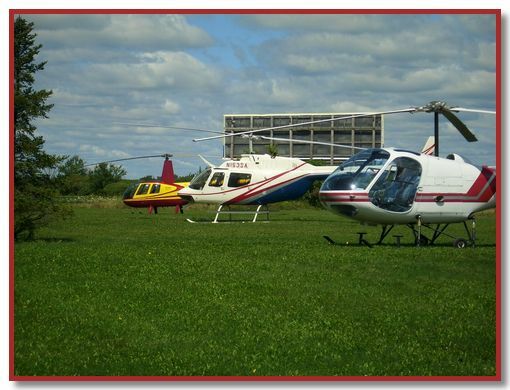 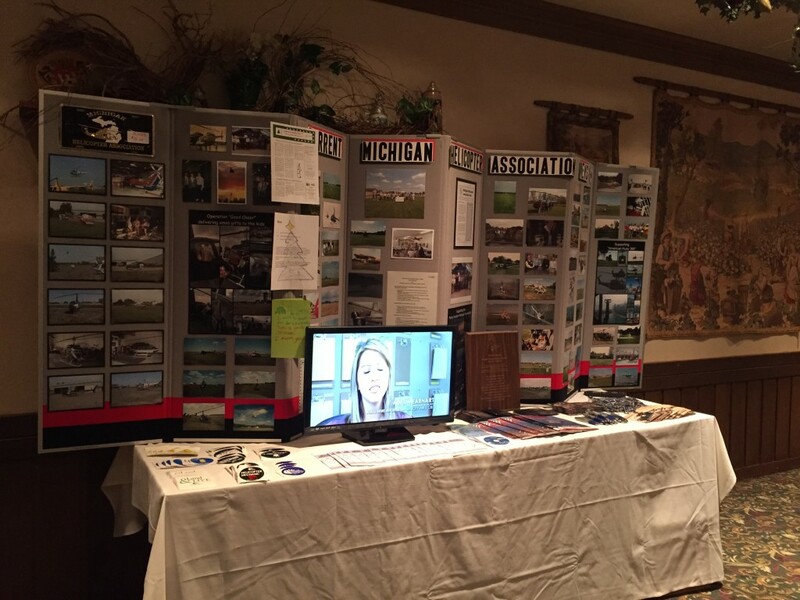 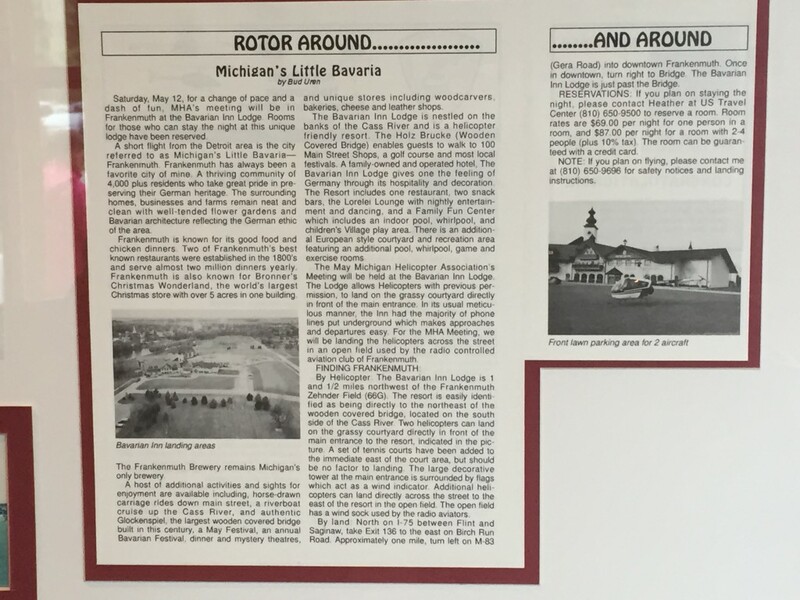 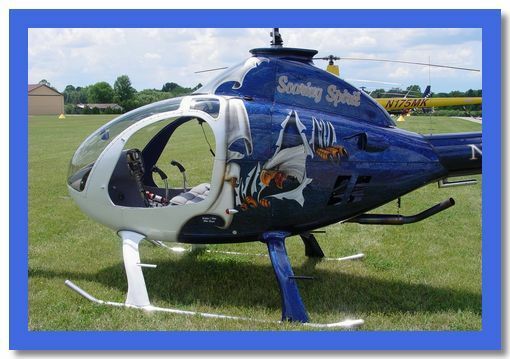 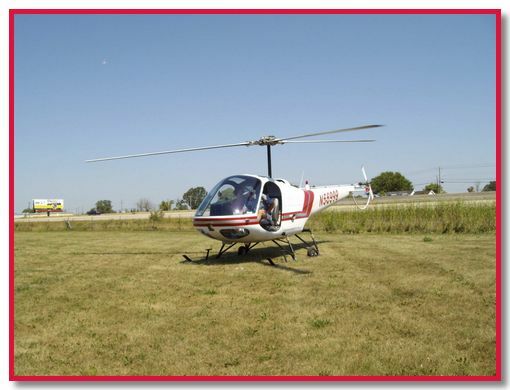 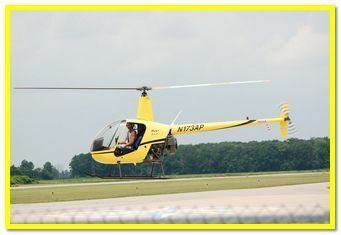 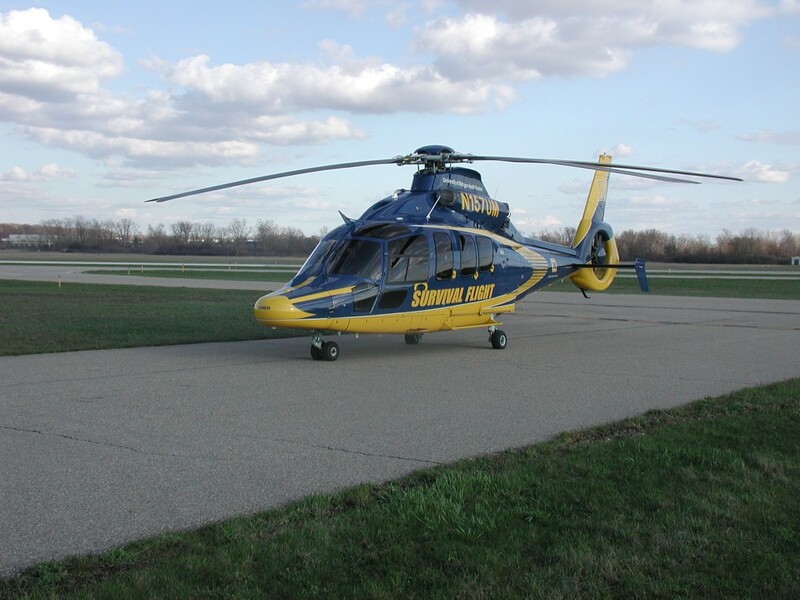 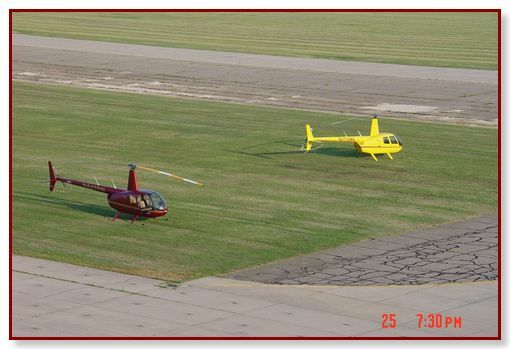 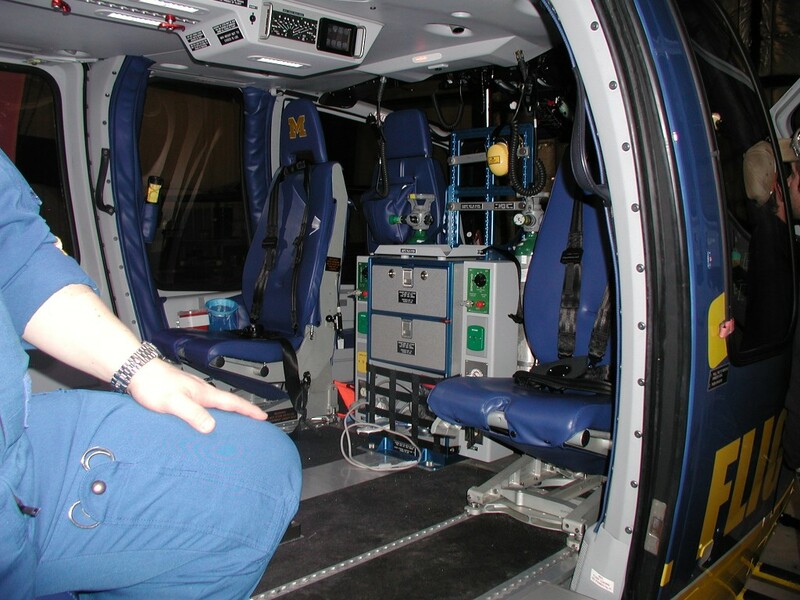 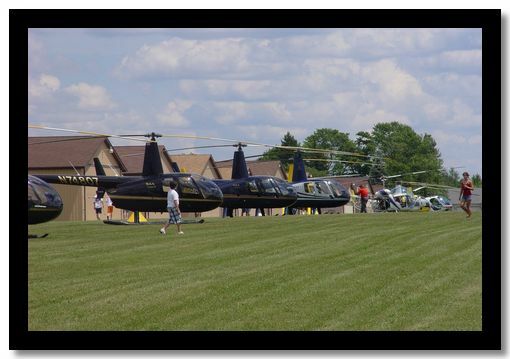 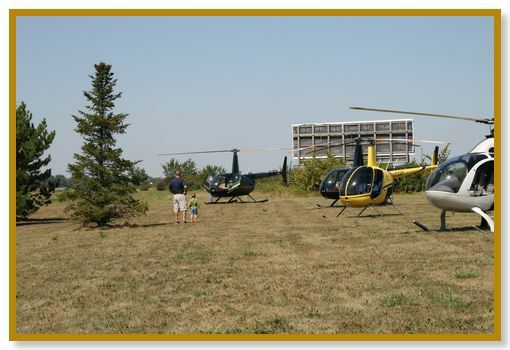 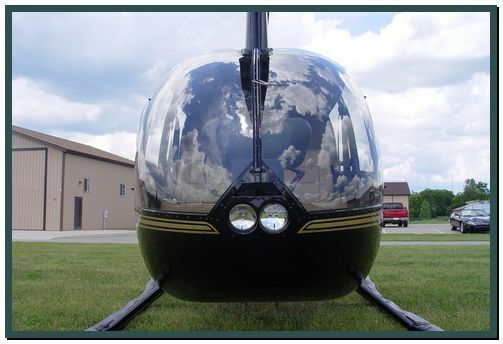 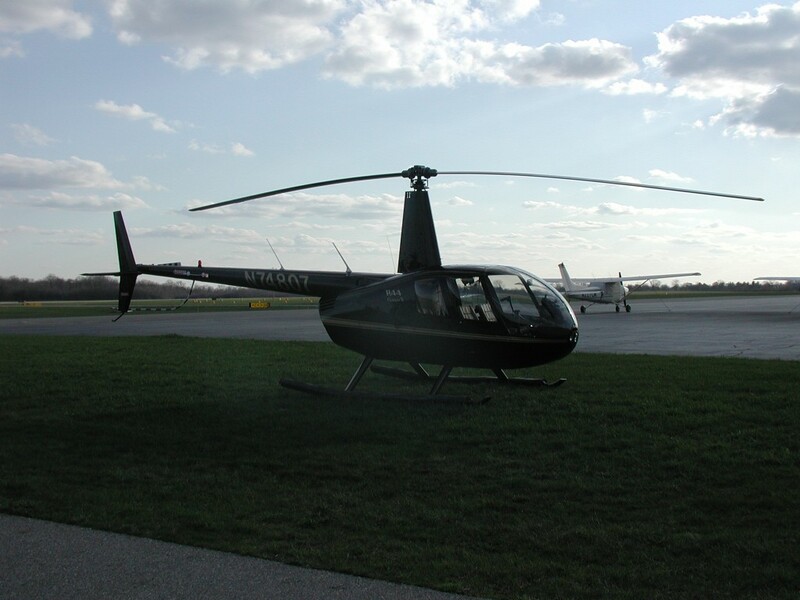 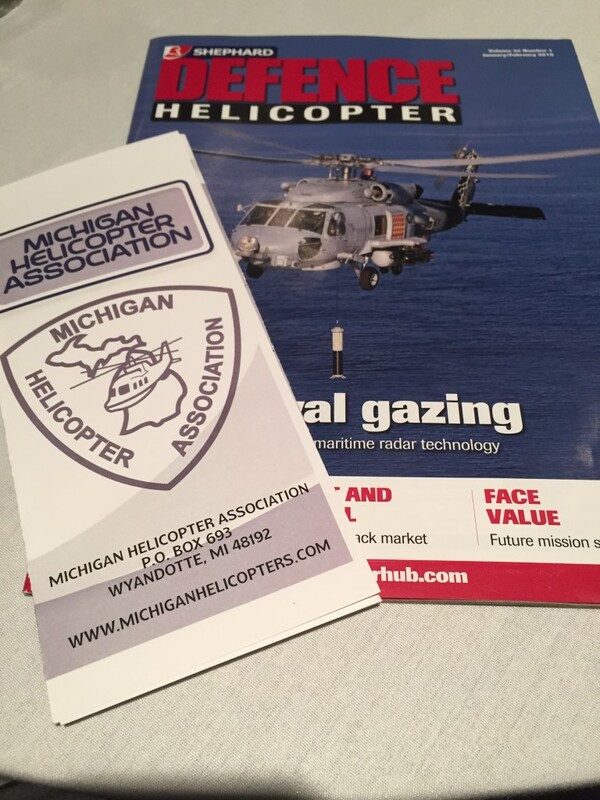 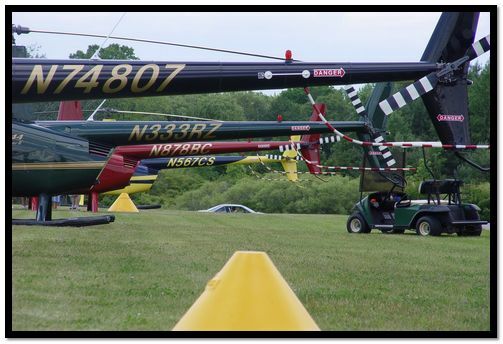 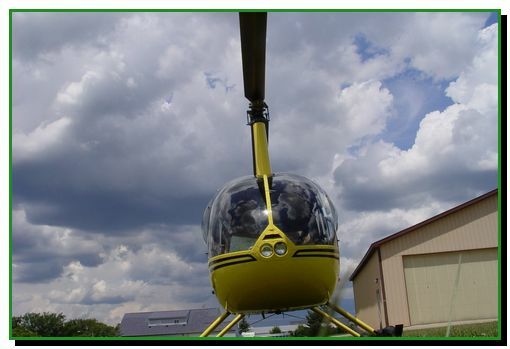 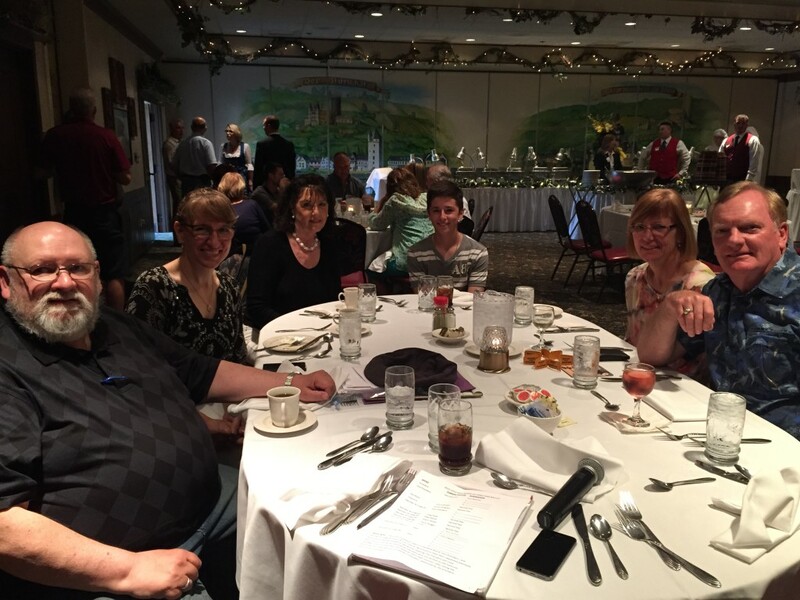 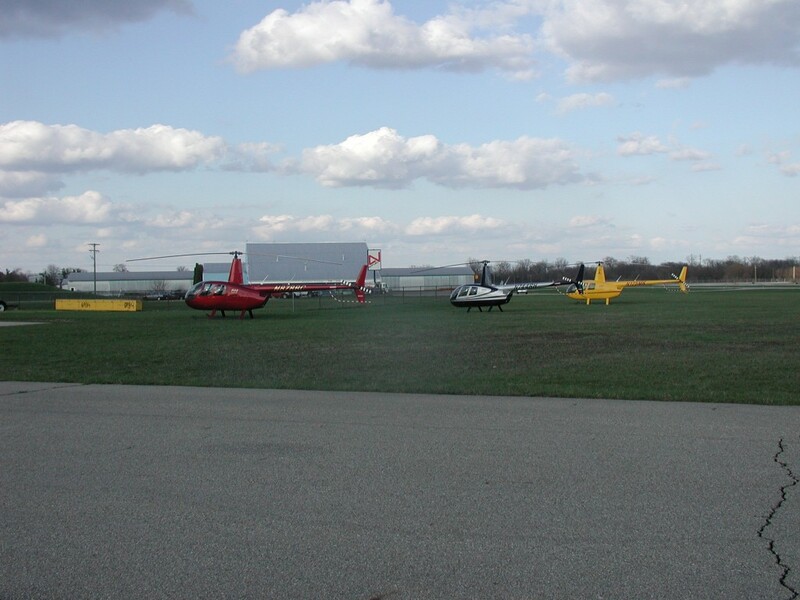 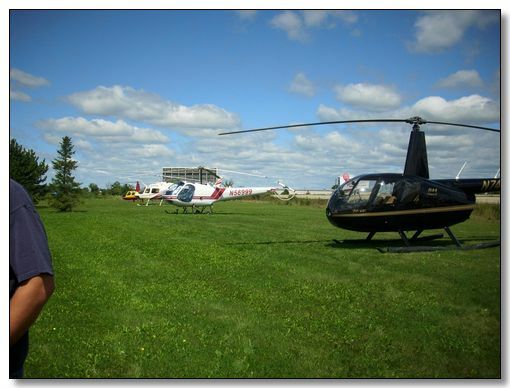 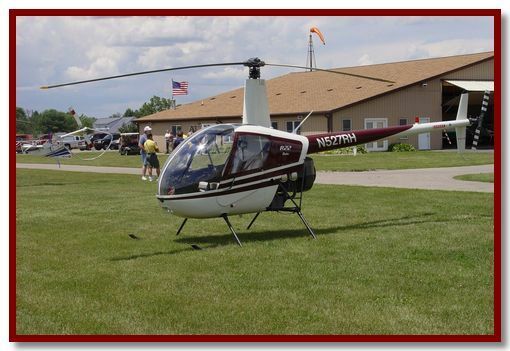 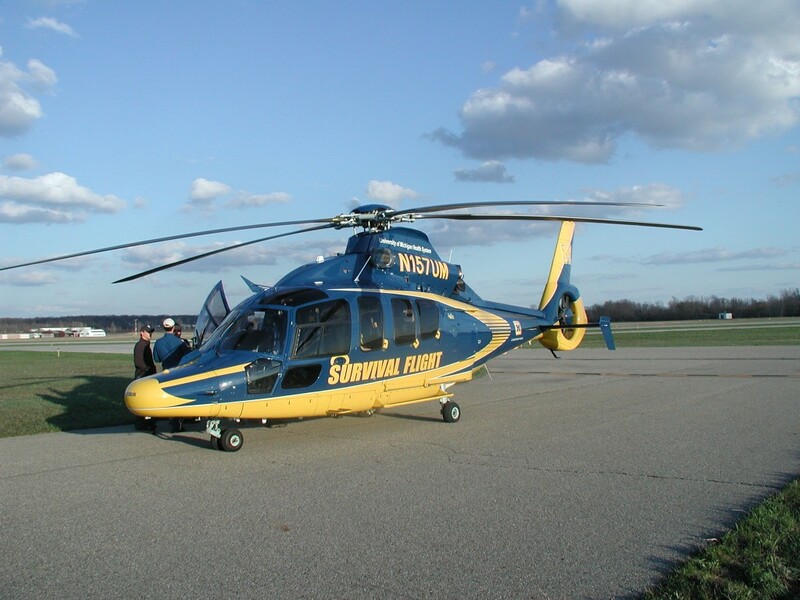 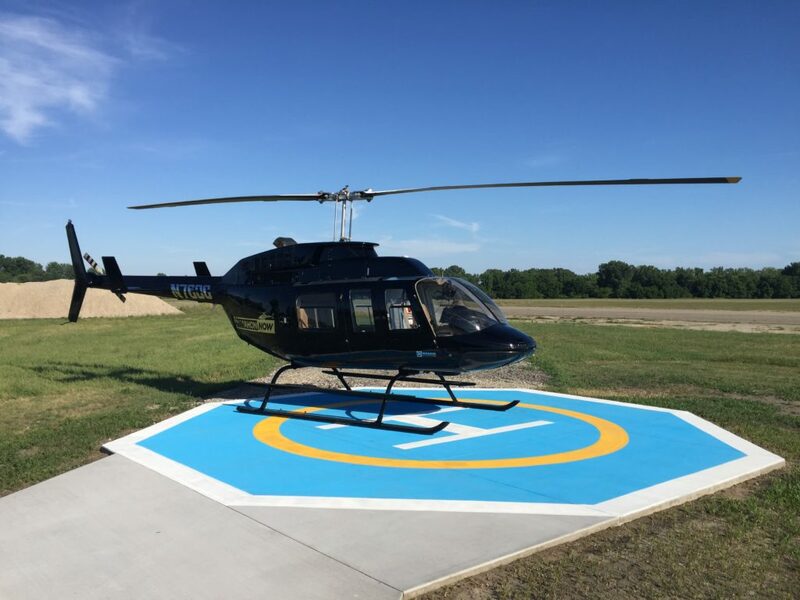 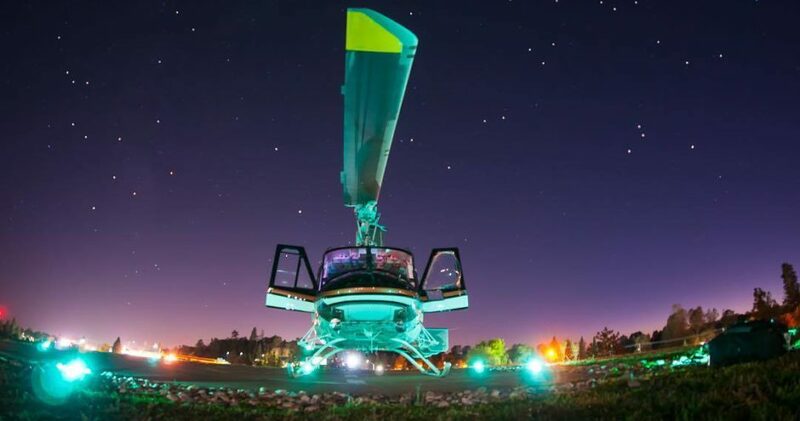 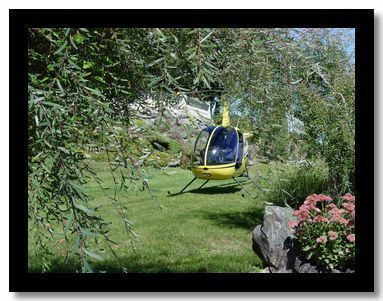 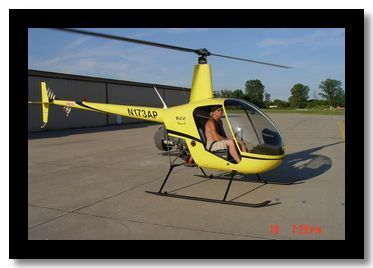 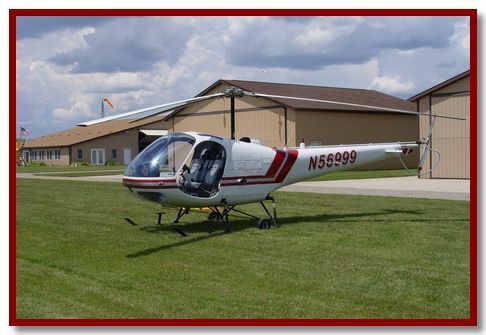 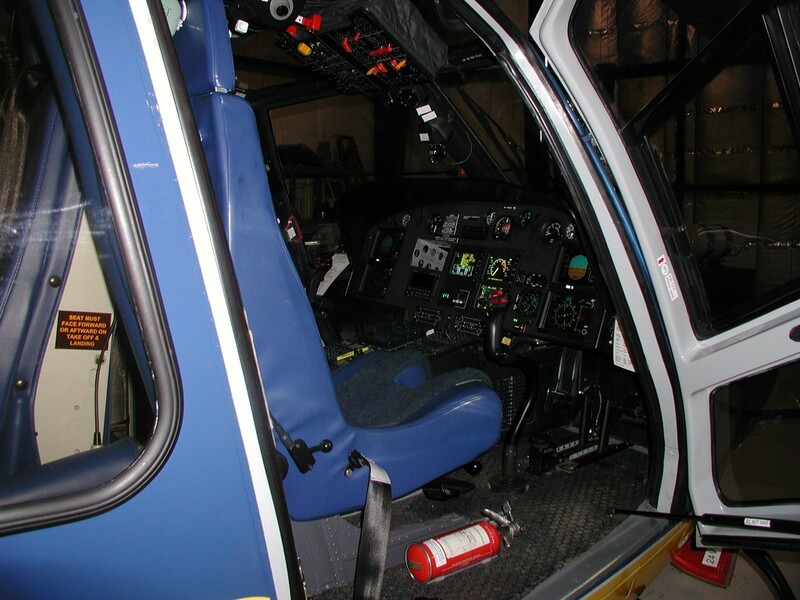 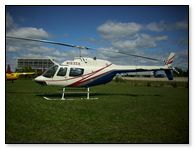 On July 19th, the monthly MHA membership meeting was held at Max Flight Helicopters, Grosse Ile Airport (KOZN), 9161 Groh Rd, Grosse Ile Mi 48138. 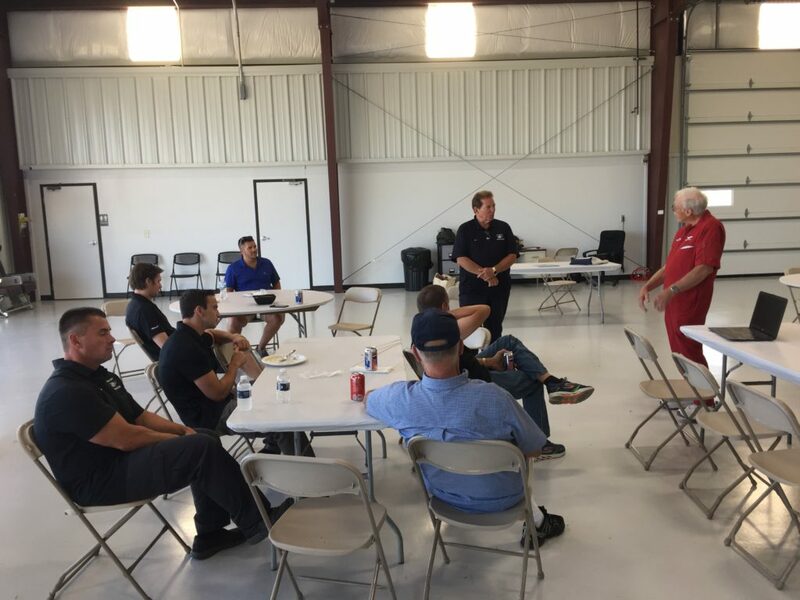 Host Ken Tarter showed off his new hangar and provided an overwhelming meal for more than a dozen attendees. 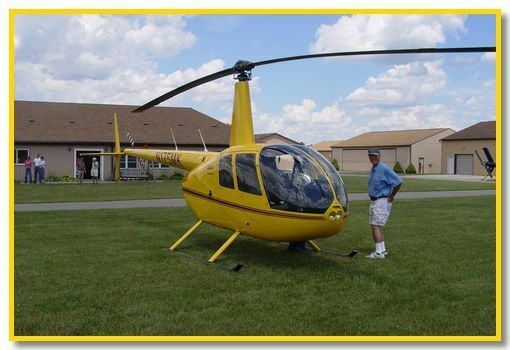 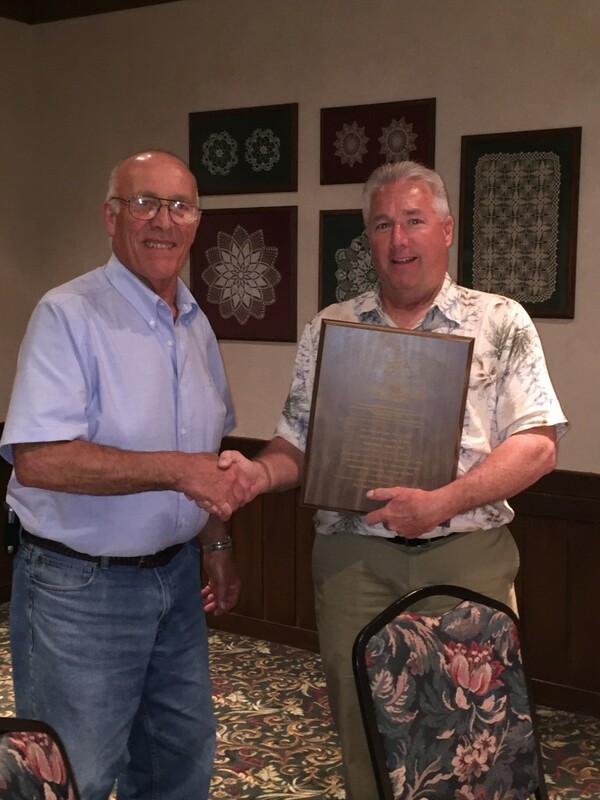 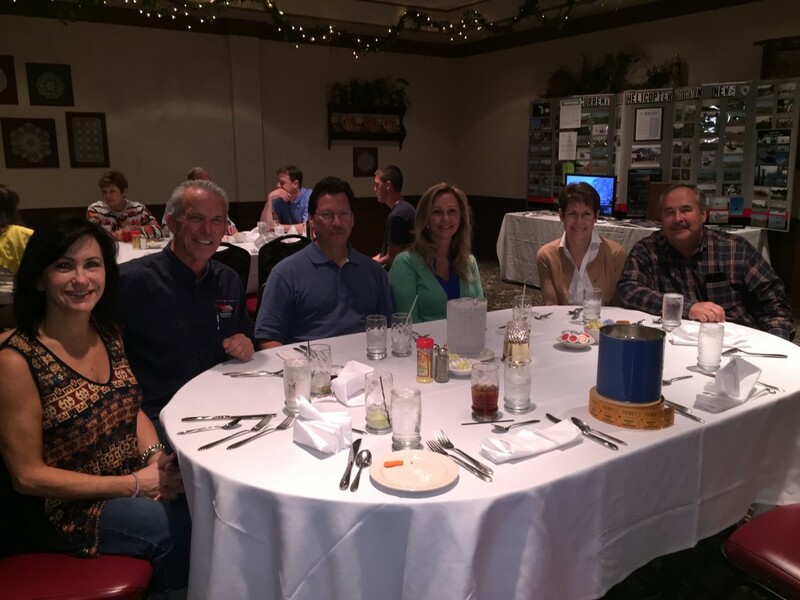 Our guest speaker from the Vietnam Helicopter Pilots Association (VHPA) was Mr. Bill Andrews, Ret. 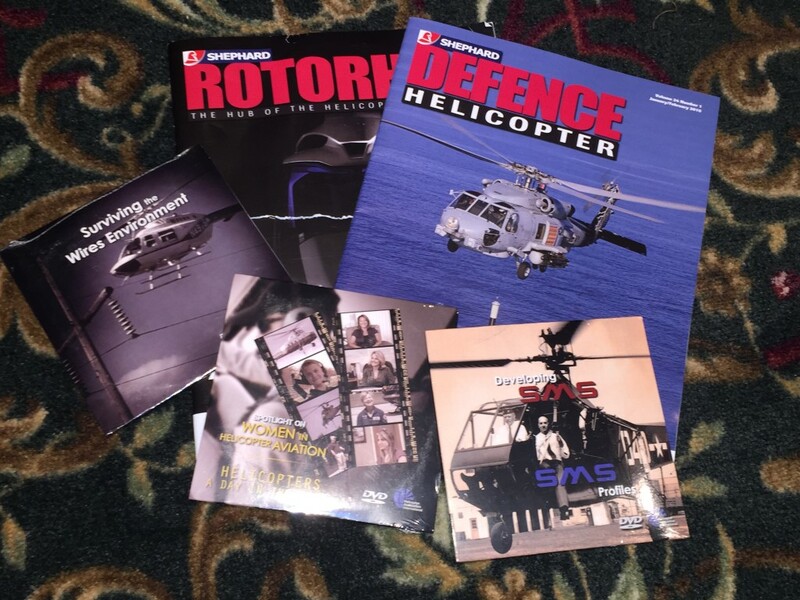 CW4. 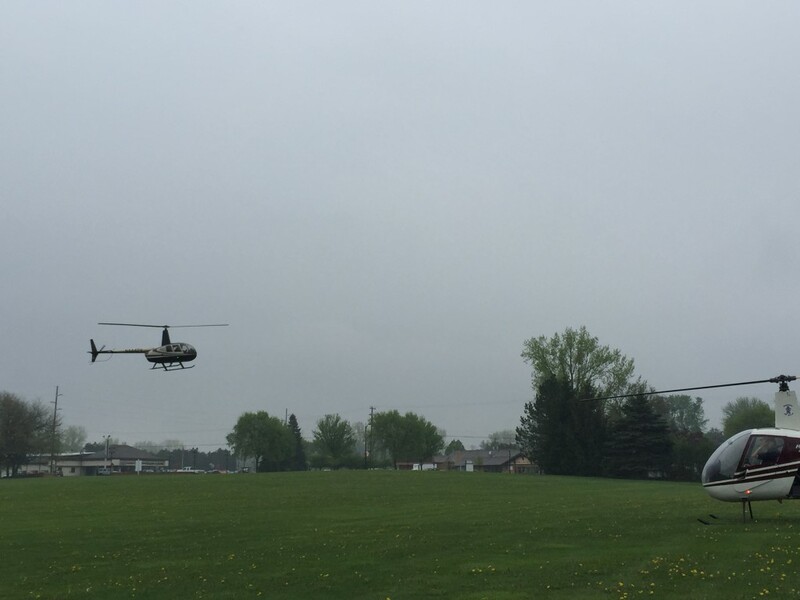 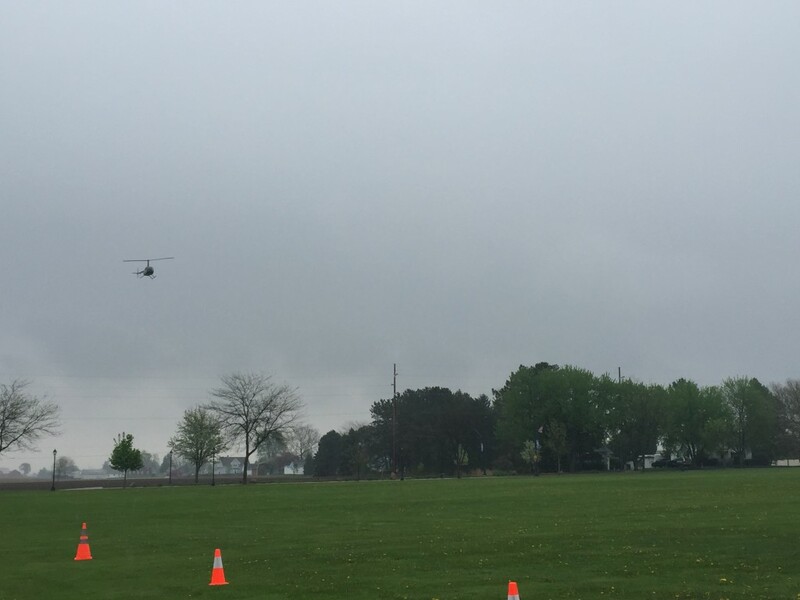 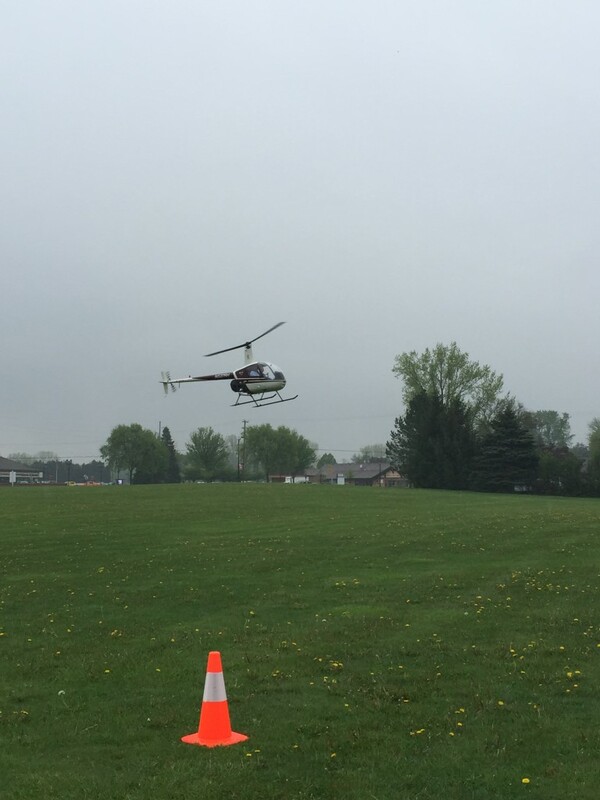 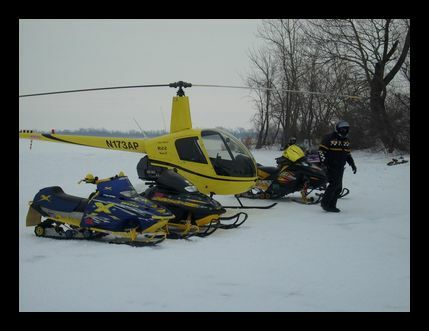 Bill flew Dust Off with the 489th air ambulance company. 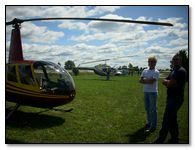 He also flew many years with the National Guard. 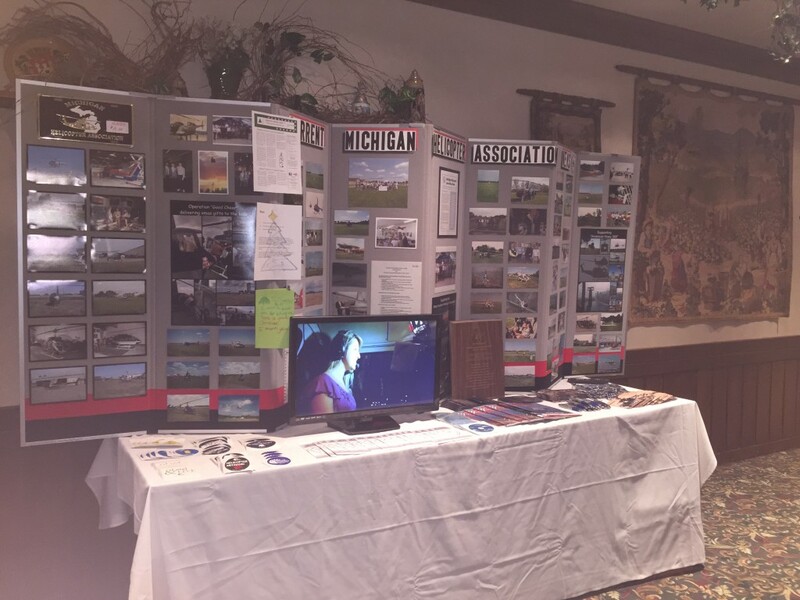 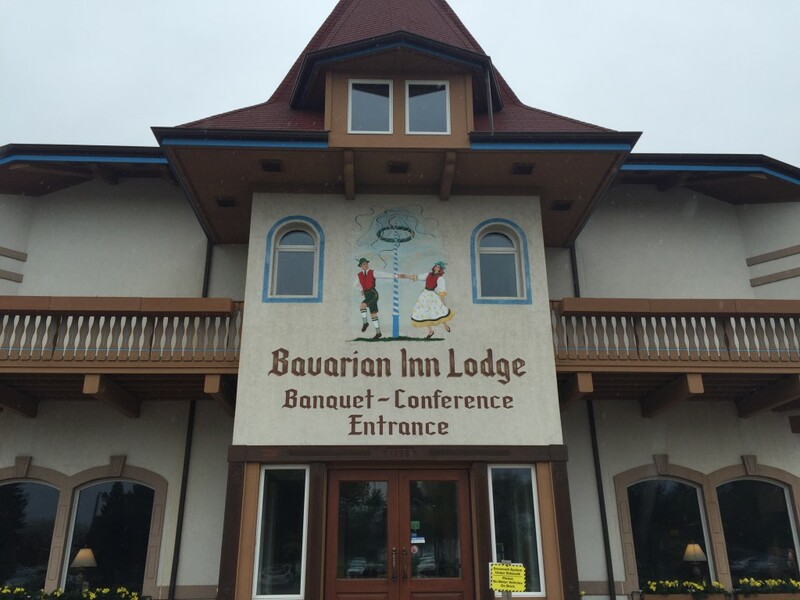 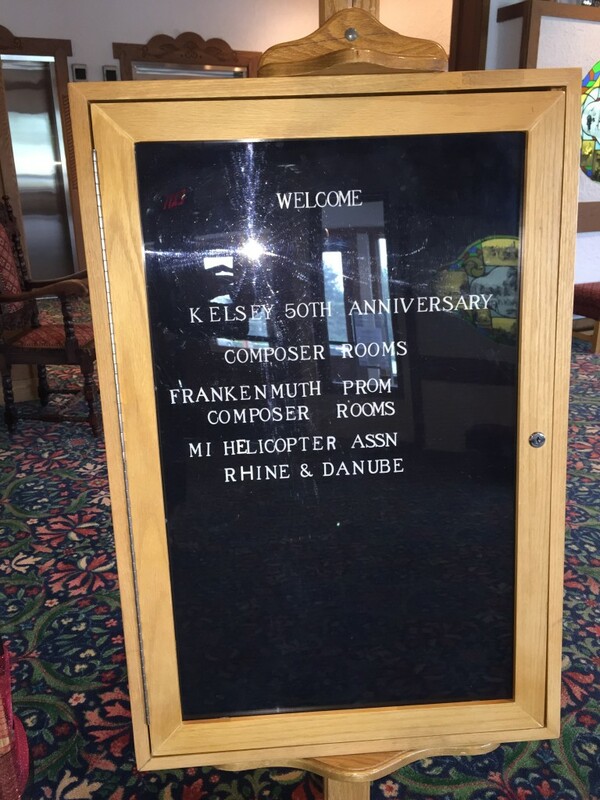 He had some great stories and service artifacts to share with us.